Join Acorn Brewery and Enterprise Nation at this first Beer and Business Meet up. Come along to the Old Number 7 after work for an open networking event. 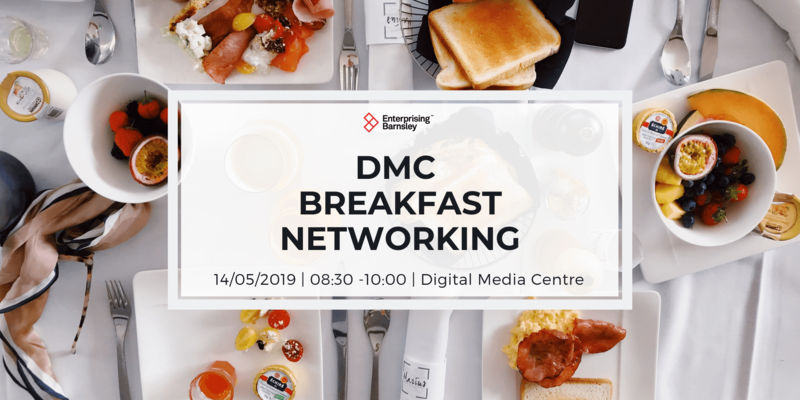 Everyone is welcome so please feel free to bring colleagues and connections with you. 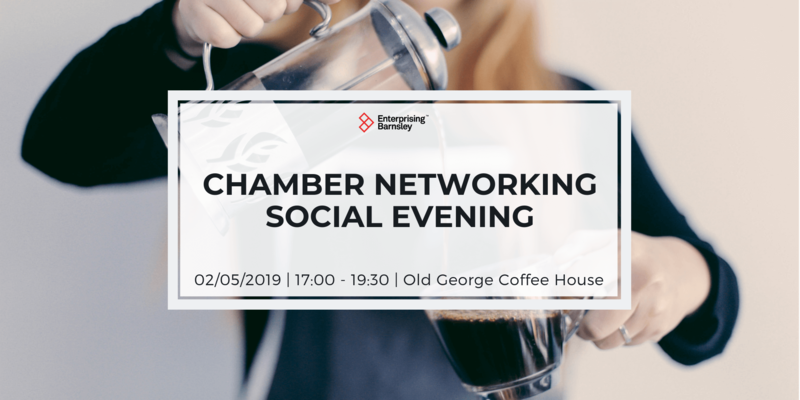 It’s an informal gathering where people in business from all over South Yorkshire can come along, catch up with old friends and make new connections, all over a friendly pint. 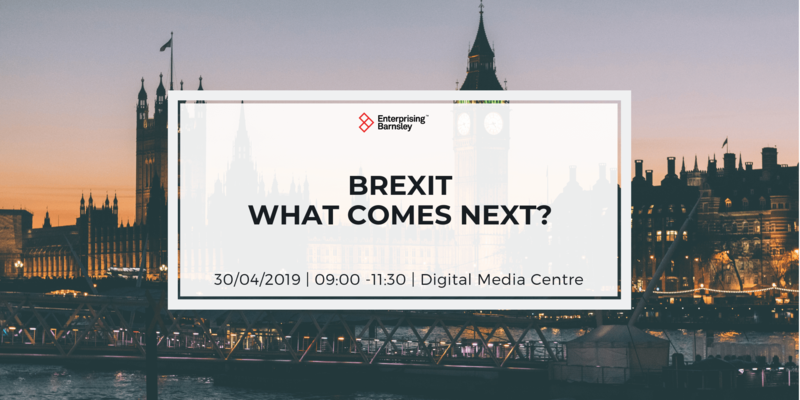 Also, take the opportunity to meet the Enterprise Nation team and find out how they can help you and your business grow.